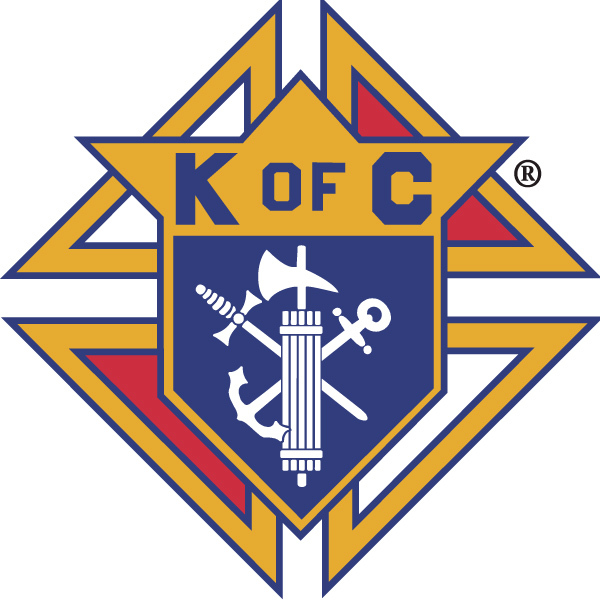 Join the Knights of Columbus, the world's largest Catholic fraternal organization with almost 2 million members world-wide. and is part of the San Jose Chapter. To learn more about our Council, click About Us in the menu above. For further information about the history and purpose of the Knights of Columbus visit the Supreme Council website. So that we may live up to the legacy & mission of our Order, let’s join in service to those in greatest need. That we may proclaim the Gospel of Life by our example as we build together a Civilization of Love. Read the latest issue of Columbia, our monthly magazine.